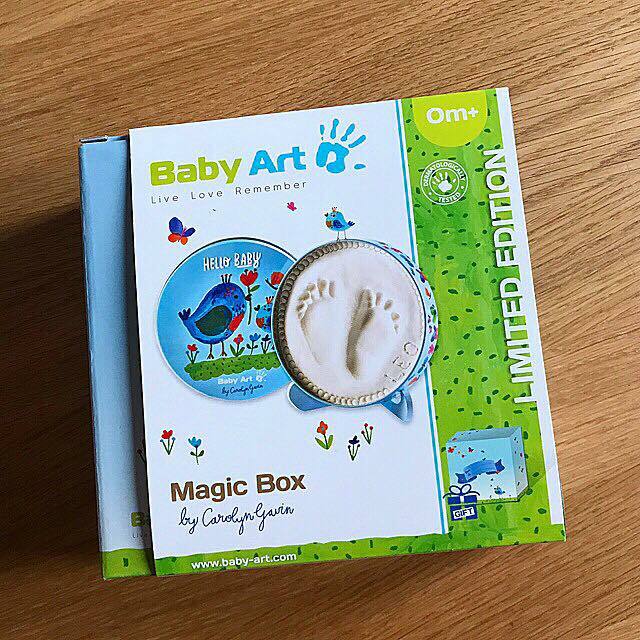 Having a baby or child you want to cherish every moment and for them to stay small FOREVER! 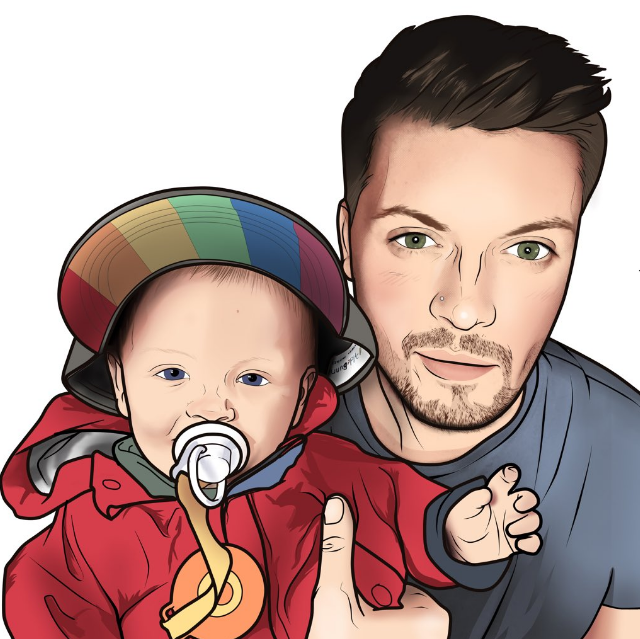 I think it’s important to capture every moment mostly from photos, however there are other ways too. 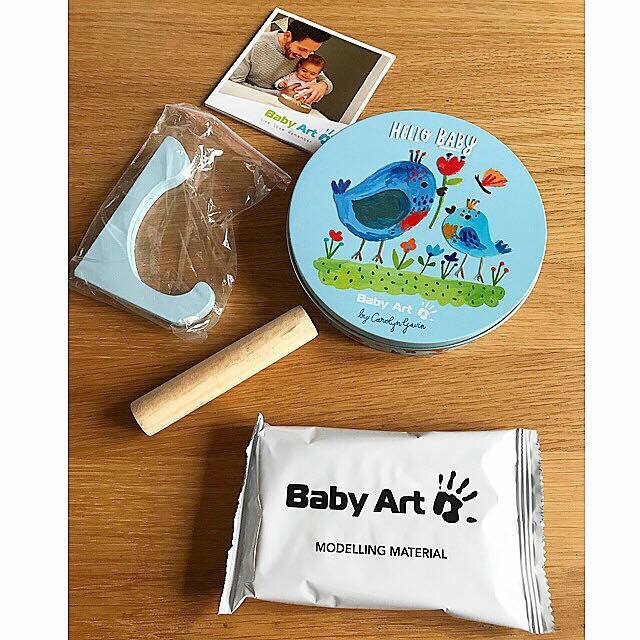 Baby Art sell several keepsake items that help you to capture those moments. 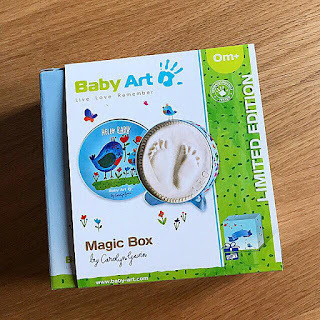 Here I have the Baby Art Magic Box where you can create a mould print of a foot or hand. 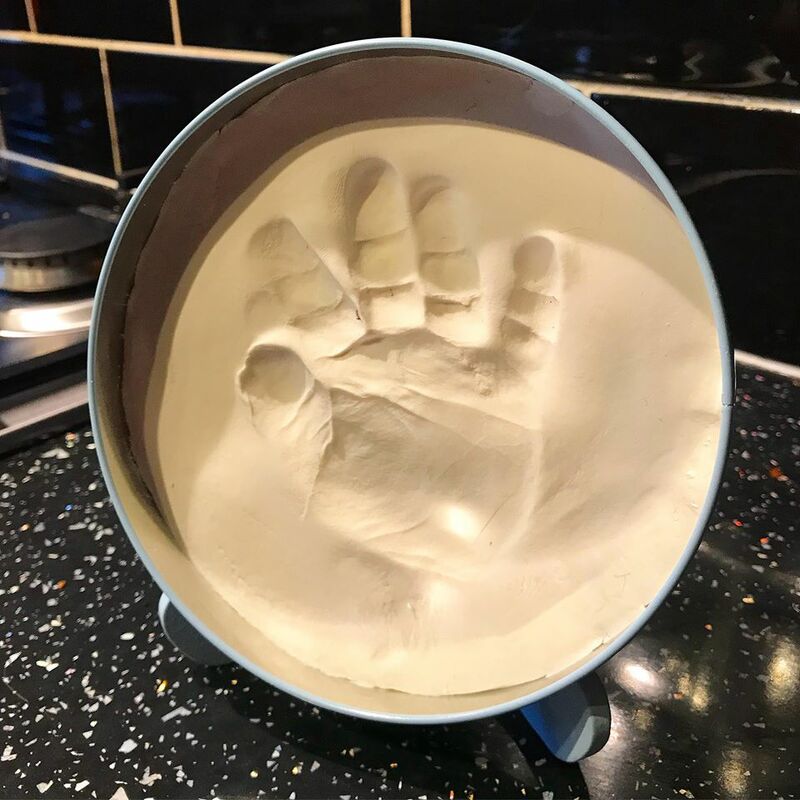 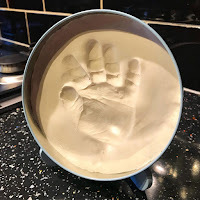 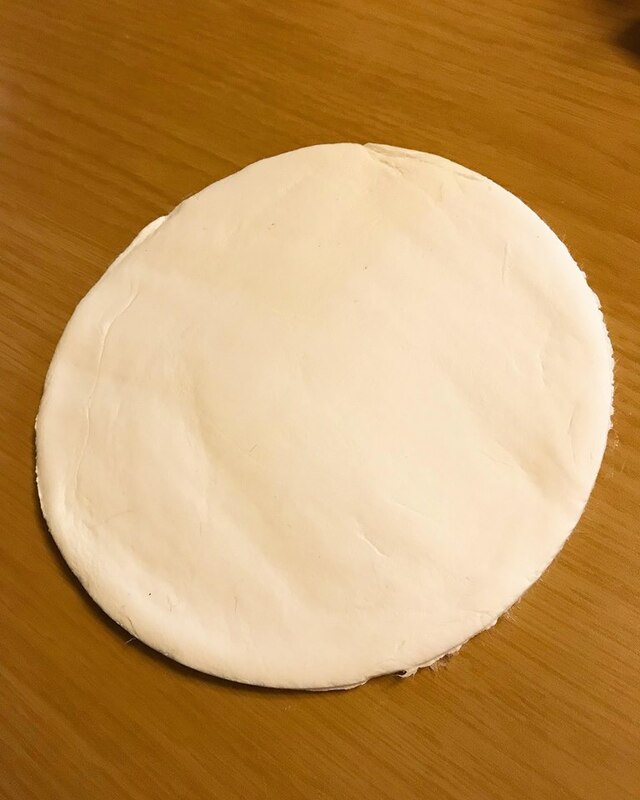 I was initially worried that this would be messy and difficult to do or that I would not be able to see the hand or foot print itself, however I couldn’t be more wrong. 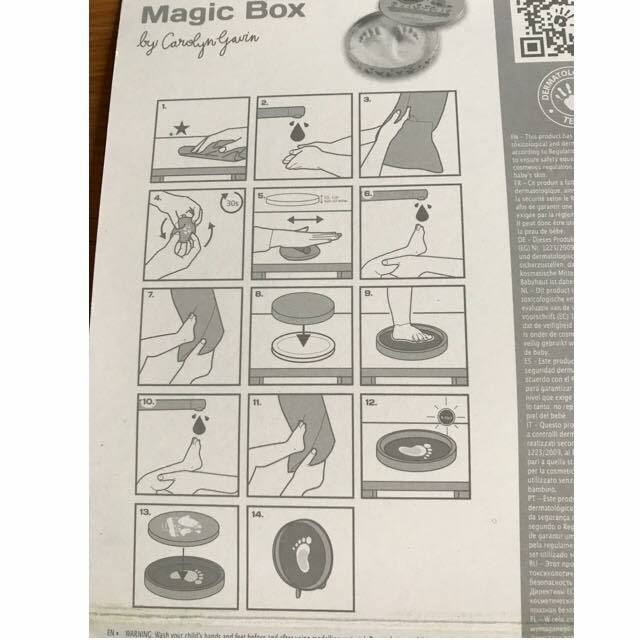 The box includes everything needed for the mould and takes no more than 10 minutes. 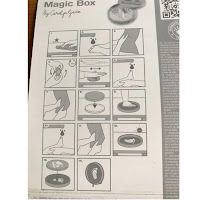 With easy step by step instructions i would highly recommend the Magic box and i think it would make an even better gift.